Federico Viticci’s review last week introduced me to an awesome new app for Mac and iOS called Command-C. 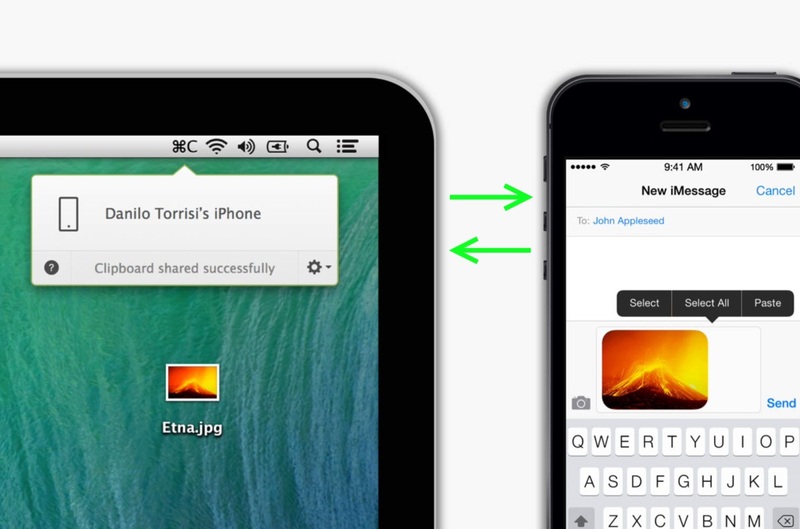 It allows you to push the contents of your clipboard between devices over a local network. Thanks to the backgrounding features of iOS 7, you can share between an iPhone and iPad without even having to open the app on the receiving device. All you do is copy something on one device (like a bit of text, a link, or an image), go into Command-C and choose the device you want to send your clipboard to, and the contents will instantly be made available to paste on that other device. I also highly suggest you read Federico’s review to see some of the other cool stuff you can do with this app using bookmarklets.